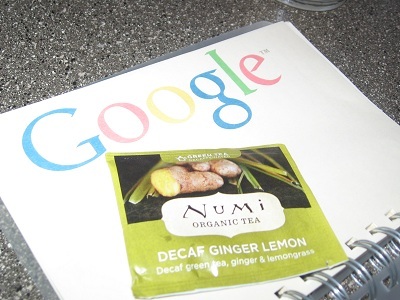 Dax: Mighty Leaf Ginger tea is a reality checkginger tea. 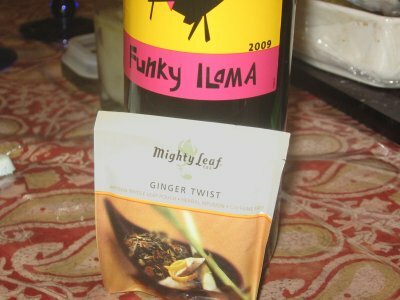 some herbal teas like to use artificial flavorings, and clearly Mighty Leaf would never do such a thing. 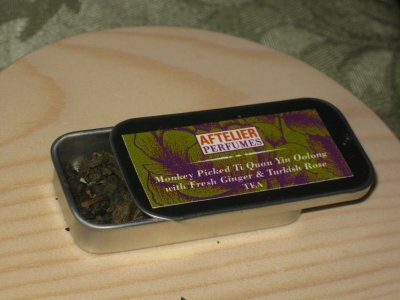 Artificially flavored ginger tea has an odd sweetness to it. 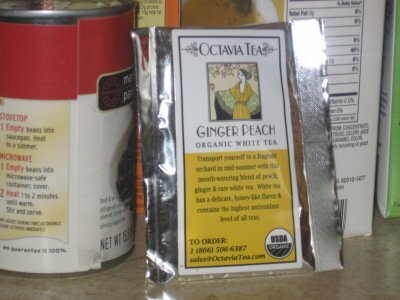 Dax: Octavia ginger peach white tea was such a blessing. 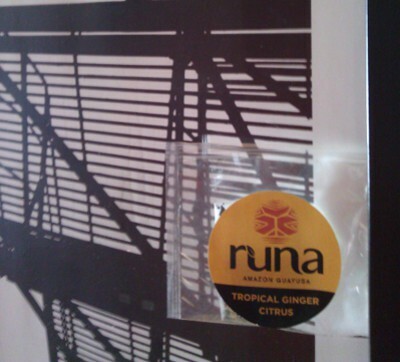 Octavia tea is clearly a winner in the loose tea genre, and they’ve proven their prowess withginger tea as well. Mike: Revolution Tea is coming straight at you with another quality steep. 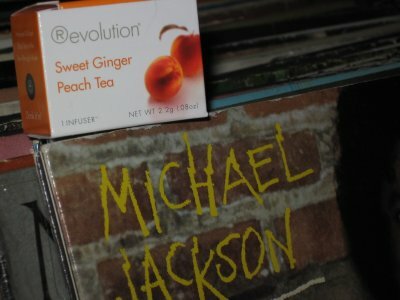 This time is the Revolution Sweet Ginger Peach Tea. 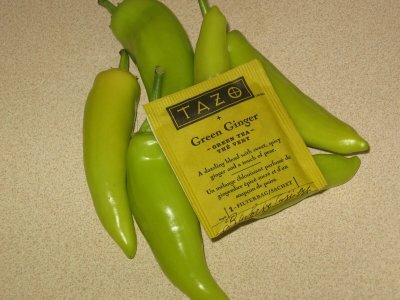 Mike: Tazo Green Ginger tea is an interesting blend of two types of tea that one might not expect to complement each other but they do. 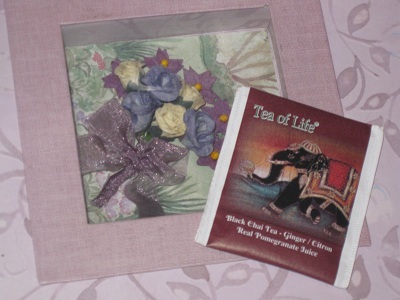 Mike: First, let me just open by thanking Double Koi Tea for the samples they sent us. It took us a while to get around to doing Double Koi Tea Reviews but here we are. 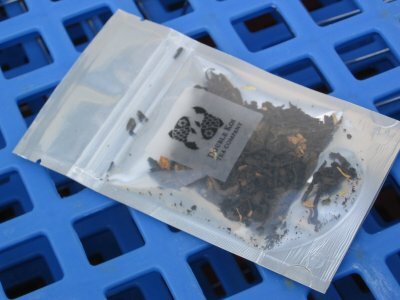 Dax: Stash Tea has many different tea fusions that are mysterious as well as delectable. 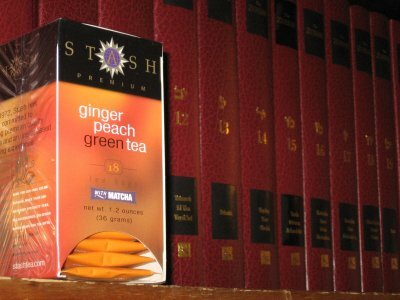 Stash Ginger Peach Green tea is a great balance between its tasty elements.